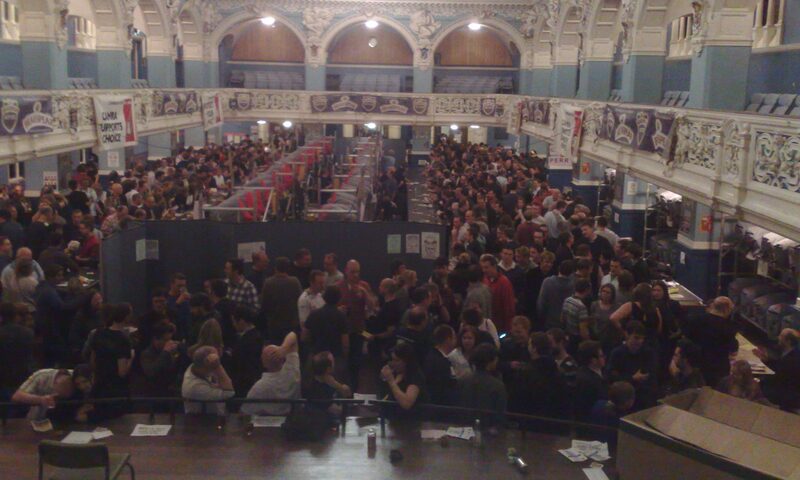 Welcome to the web site for the Oxford CAMRA Beer & Cider Festival 2018. That’s it! It’s all over for another year but if you want to see what the Oxford Mail thought of it and a selection of photos here’s a link.